Xobo is a creative design group producing unique residential and commercial architecture and interior design projects alongside a range of interactive furniture inspired by the movement of dance. 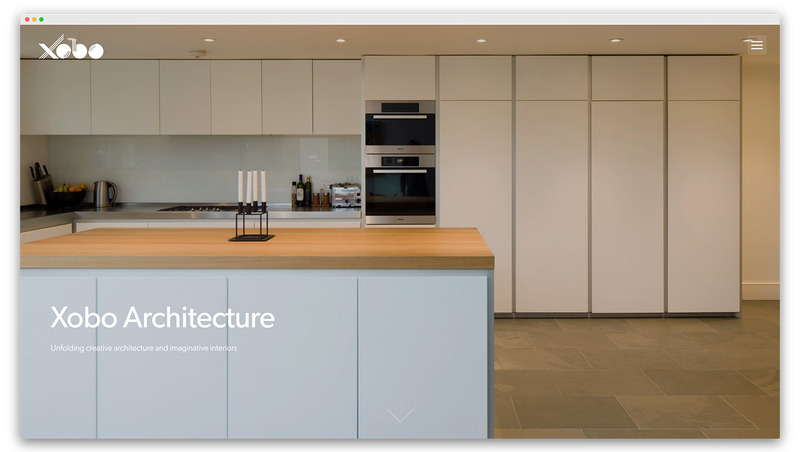 Feel free to browse our websites, become inspired, intrigued or simply curious. We would love to hear from you whether it be to share your thoughts, ideas or dreams. 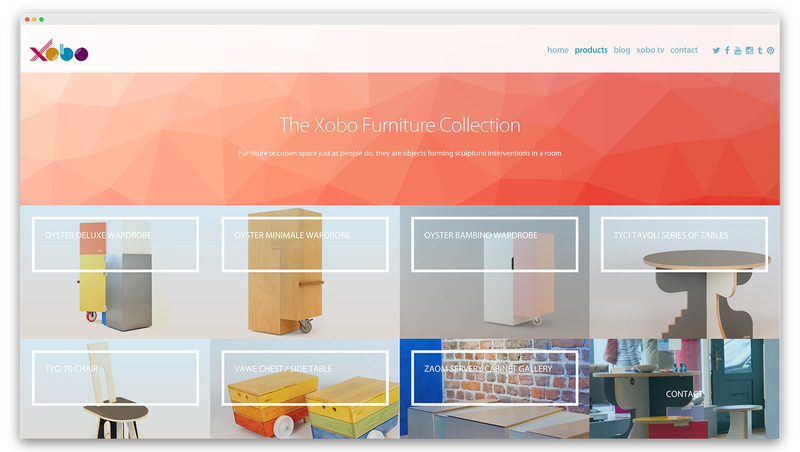 To get in touch, please email info@xobodesign.com or phone +44 (0)1273 602 484.